It looks like this will drop in good time for the numerous Christmas lists. 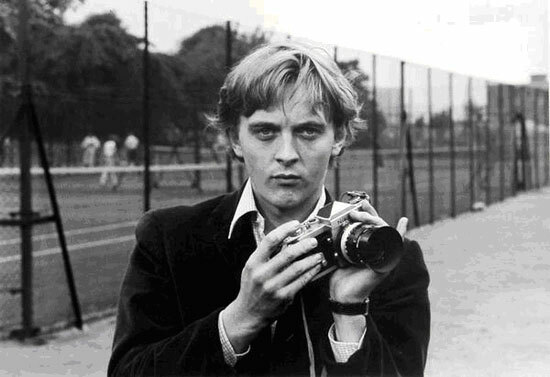 We are of course talking about The Jam About The Young Idea Blu-ray plus DVD two-disc set. Yes, the same (presumably) documentary about the band that aired on Sky not long ago and the companion doc to the excellent exhibition at Somerset House. Only now, you can get it on ‘hard copy’. If you missed it, you missed a treat – but you can catch up with this two-disc set. Essentially it’s the long-awaited history of the band, told through conversations with the band members, archive footage and those who loved the band during those heady days of the ‘70s and ‘80s. The set contains that documentary on the first disc, with a second disc featuring When You re Young, The Jam’s previously unreleased (but occasionally seen on TV) performance from German TV show Rockpalast from 1980. A nice little bonus. 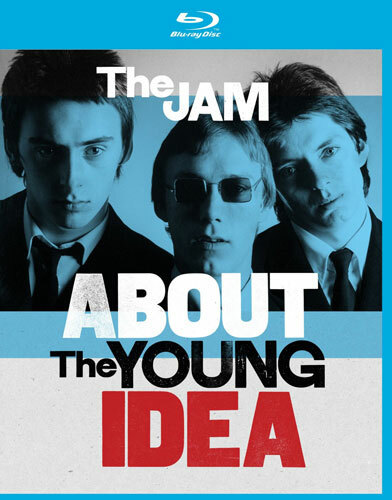 The Jam About The Young Idea comes out on 27th November, but is up for pre-order on Amazon right now for £14.75. Do you if there will some subtitles (even english!) for the documentary?